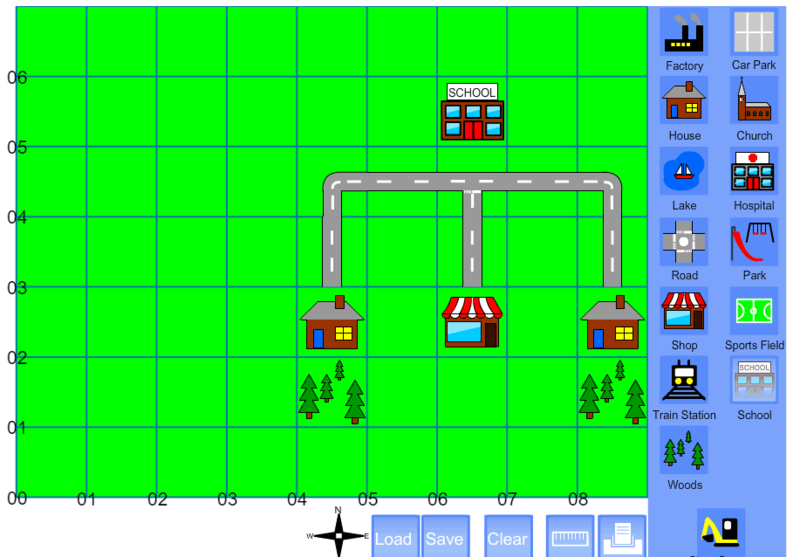 Then try this map symbol matching activity. Standard: 4.b. select and use digital tools to plan and manage a design process that considers design constraints and calculated risks.